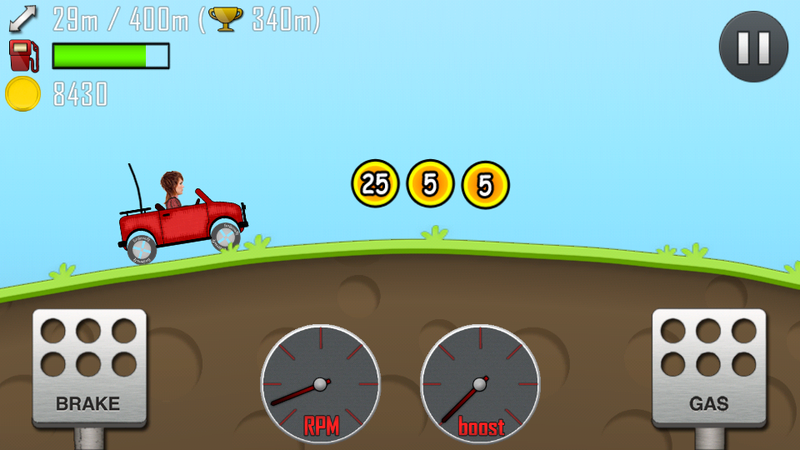 Want to change the car driver of Hill climb racing game to yours? Or want to change the Jetpack style in Jetpack Joyride? I guarantee that after fully reading this post, you will be able to customize any game or App, if you have a little brain, an idea and some patience. Just read below. Thanks to those guys who made APKTool and SignAPK. Actually I referred to Xda forum for the above tools. After downloading the files, follow the steps below. 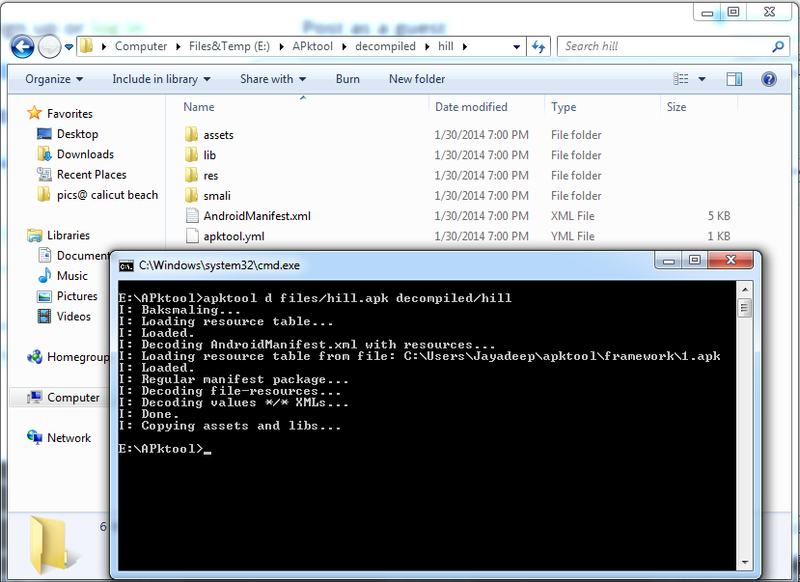 Extract the files and open command prompt in the extracted folder. There will be four folders. files , compiled, decompiled, and signed. 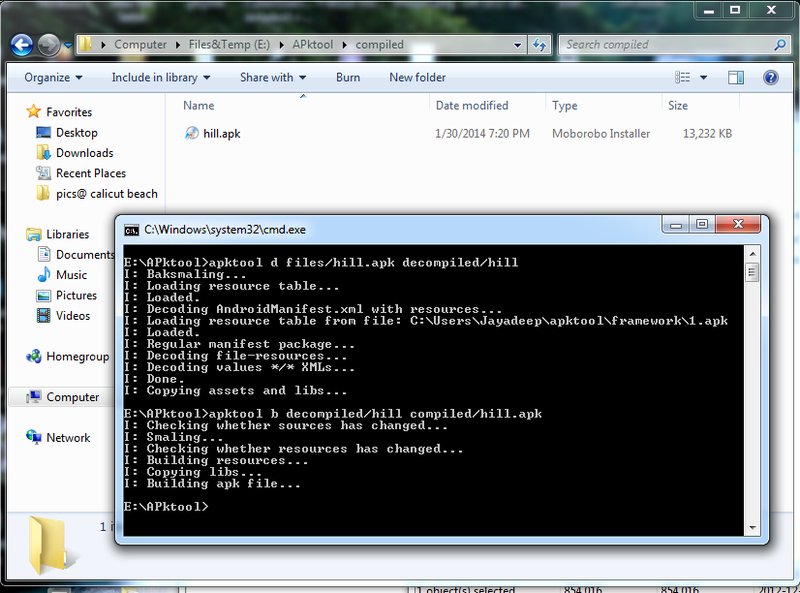 Decompiled > The files after Decompiling your APK will go here. You can edit the files after decompiling. Compiled > After editing and recompiling, the unsigned APK file goes here. You cant use it before signing. Signed > Finished APK, after signing goes here. 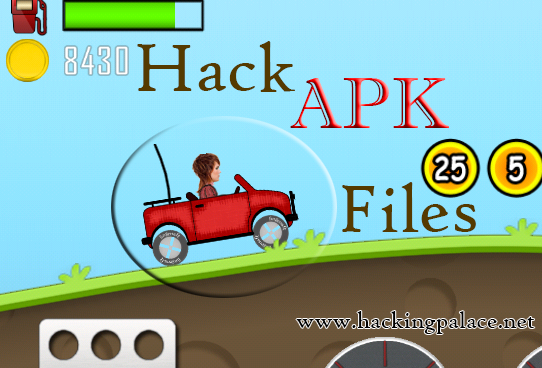 You can install the APK after signing. Now, just go through the files in the decompiled folder. It is very easy to mod. Here,I want to change the driver head of Hill Climb racing. So, in the assets folder., there is an driver-head.png file. It is obvious that this is the driver head image file. 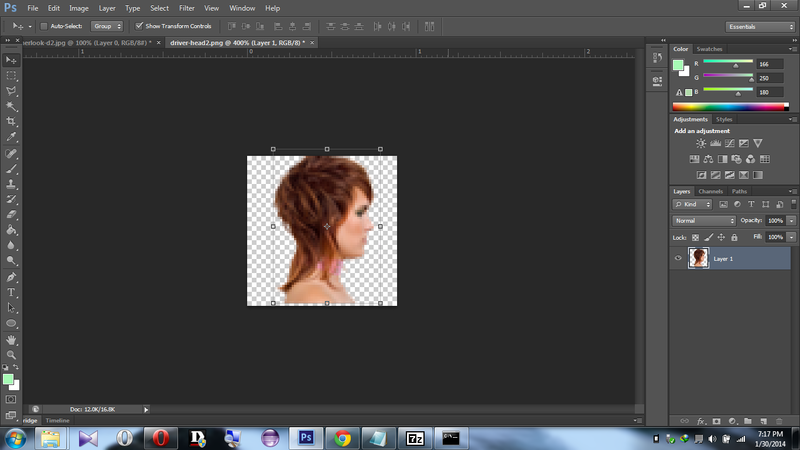 Now, edit the image using Photoshop (or anything similar) and change the head. Here, I have downloaded a photo from Google (dont know whose head is that! maybe an actress!!) replaced the head with this one and that's enough!. Be careful, when doing this, the photo should be in correct position. I mean, The Head should be above the neck and not should be in the AIR! I'm just doing this for this tutorial. If you want, you can change cars, tires etc. Also try editing the manifest file and other folders. In manifest file, you can edit the App name, version, etc. I think there is no need of an explanation here. Command b is for Binding, I think. Now transfer it to the Phone and Test it. Enjoyyy! 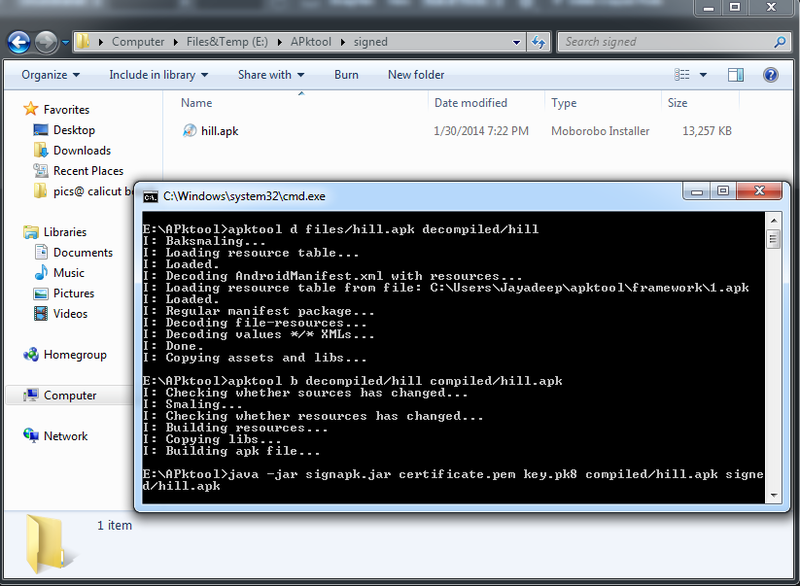 AAfter decompiling, you get the java files as .smali files. It is very difficult to edit it. If you try, you can do much more. If you have any doubts or suggestions, comment below. The tool required is UnityAsset Editor(UAE) which can be available on google,after downloading,just in the asset folder find out a file with .unity3d format and edit it in UAE.Thats it. can you help me hacking digimon unlimited on android ? So whats the password ??? please someone help!! every search i do it shows 0 items found! i tryed in different games but still 0 items found, i tryed to hack Pou, i had 402 coins then i enter 402 and click search and i selected Auto indentify and i get 0 items found! can someone help me?? No, I have not installed JRE. Tell me all the requirements and download liks if you have. Sorry for late response. Thanks in advance. Follow the tutoral. what's the problem? Error "Apk INSTALLATION failed : INSTALL_PARSE_FAILED_INCONSISTENT_CERTIFICATES"
what happen there can you please tell me ? Go google for Clash of Clans Mod/cracked apk. Tried this, doesnt work. When i double click the command prompt as per your instructions a window flashes up for a milli-second and vanishes, no doubt just installed a virus....... time to format my hard drive. eeerm... I want to try this on jet pack joy ride, can I use it to make unlimited coins.? Would it work on Marvel puzzle quest? Is there anyway to hack online game like Order and Chaos 2 or Clash of Clans by editing APK ? Having issues trying to mod PIMD.apk, would greatly appreciate some help in understanding how everything works! PIMD.apk, for some reason it either does not find file or will not decompress the files.....would greatly appreciate help! Hi,I know that's post is a little old but plz I wana to know how to hack games using provided apps above to as example increase mony or keys in the game to unlock some features? !